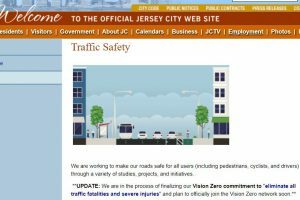 Join us on 4/19 from 6:30-8pm at City Hall to learn about the development of the JC Walks Pedestrian Enhancement Plan and draft recommendations for making Jersey City streets safer and more appealing for walking. This is based on the Walkability Workshops held last fall. We look forward to hearing the City’s plan for making our streets safer and more pleasant for pedestrian access. Hall Park. Intérpretes estarán disponibles. अनुवादक उपलब्ध होंगे.